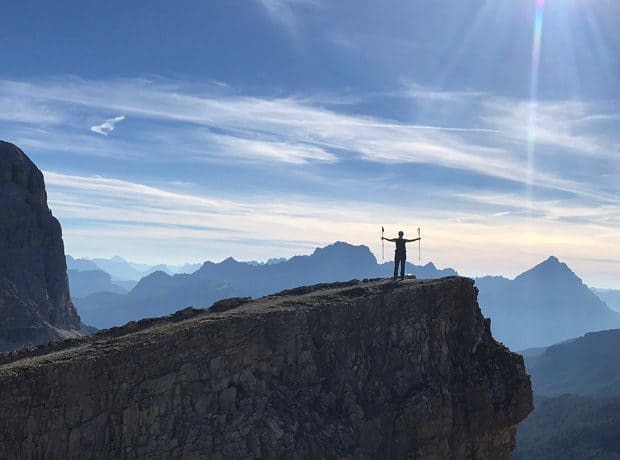 Immerse yourself in the pristine landscapes of the Italian Dolomites on this beloved 6-day Insider Journey, with daily guided hikes and free time to relax at the Rosa Alpina mountain lodge. INTERESTED IN OTHER HIKING-FOCUSED JOURNEYS? CLICK HERE TO LEARN MORE ABOUT OUR SPRING HIKING TRIP IN CHILEAN PATAGONIA. 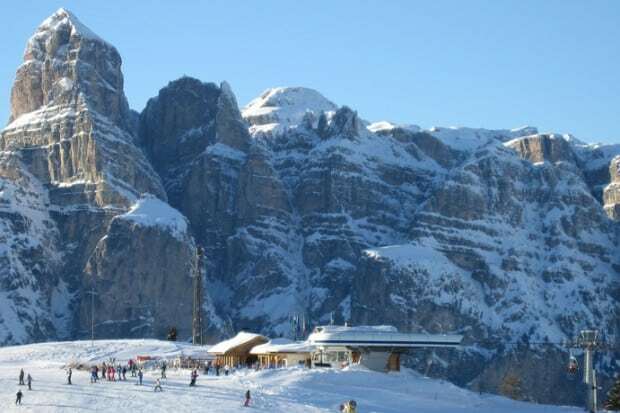 Located in San Cassiano and close to Cortina, the lovely Rosa Alpina resort offers access to hundreds of miles of trails in the majestic Italian Dolomites, a UNESCO Natural World Heritage Site. With breathtaking views of the picturesque countryside, emerald-green meadows, waterfalls and jagged mountain peaks, you will test your limits and explore untouched natural sites on daily hikes led by expert local guides. Active mornings will be followed by delicious, well-deserved meals at the best restaurants in the area and free time to enjoy the luxuries of Rosa Alpina—including massages, spa treatments and the opportunity to participate in cooking and yoga classes. 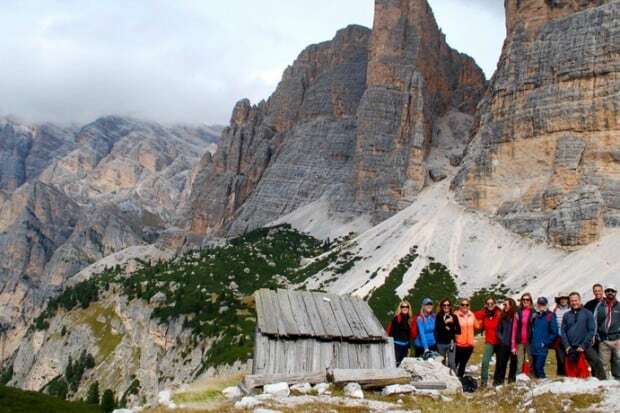 In addition to exploring with local naturalists and mountaineers, you will also be able to bond with your fellow Indagare members while soaking in the marvels of the lush Italian wilderness on this special fall journey. 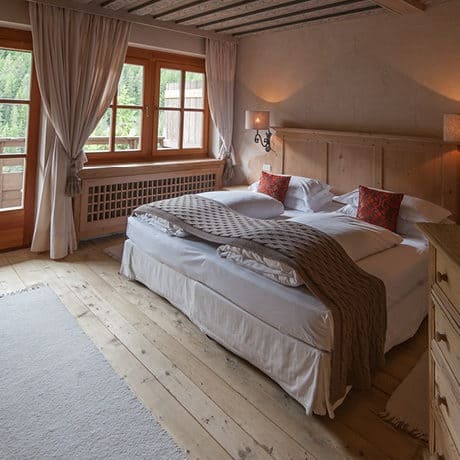 The Rosa Alpina is a charming, family-owned and operated, 70-year-old Relais & Chateaux property that offers luxurious accommodations and five-star service, including a Michelin-starred culinary team. 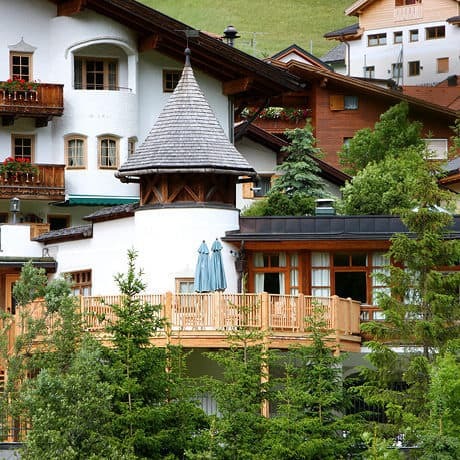 It is one of those wonderful European hideaways where tasteful design, fantastic cuisine and heartfelt hospitality come together to create an extraordinary place—which is why we return here for our annual hiking Insider Journey, year after year. 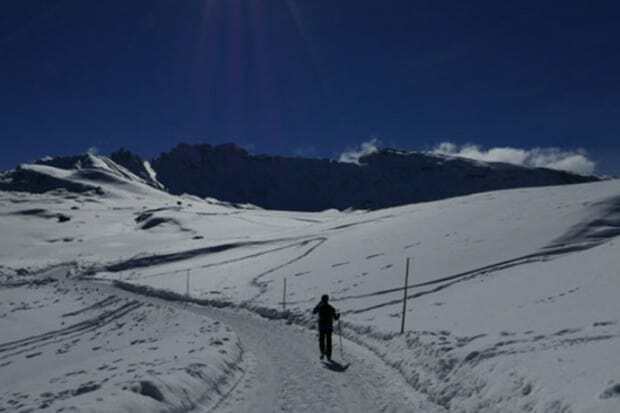 In February, Indagare member Christiane Deiters traveled to the Dolomites with her husband, Gerhard. Here are her impressions, including a review of a special hotel in the region.